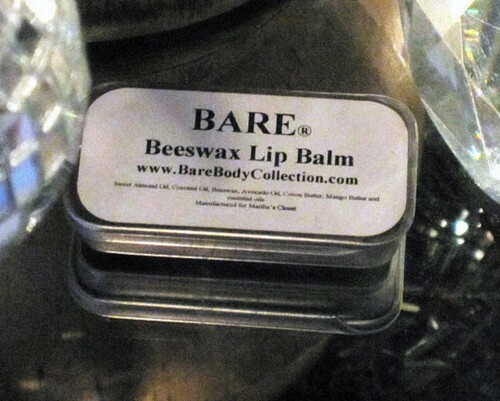 BARE Peppermint Beeswax Lip Balm goes on moist and keep your lips feeling great. Our lip balms are great for chapped lips all Year long. With store bought lip balm you continually have to keep applying the lip balm - this is typically due to the fact that most lip balms are made with petroleum based products versus beeswax which keeps lips moisturized.